The first due date for VAT return in UAE was on 28th Feb 2018. That was only for those individuals or businesses who are registered under VAT in UAE. The businesses can file for VAT return by using the online portal of Federal Tax Authority(FTA). The portal is designed in a way to accept all the VAT returns through an online system. The Vatable people are required to provide all their sales, purchase etc. value manually. This is because the XML, EXCEL or any other type of data entry software is not available until now. People will fill all the required options in the e-form of VAT return on the portal. Get the help from audit firms in Dubai and carry out the VAT return filing accurately. If you do not register for VAT, the Taxation Authorities in UAE will catch you and you will get penalized. 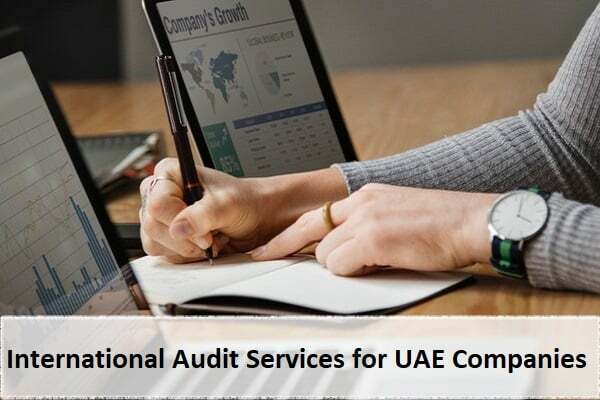 That is why it is important for the companies and businesses to carry out their internal audit by the auditors in Dubai to stay safe in official audits. 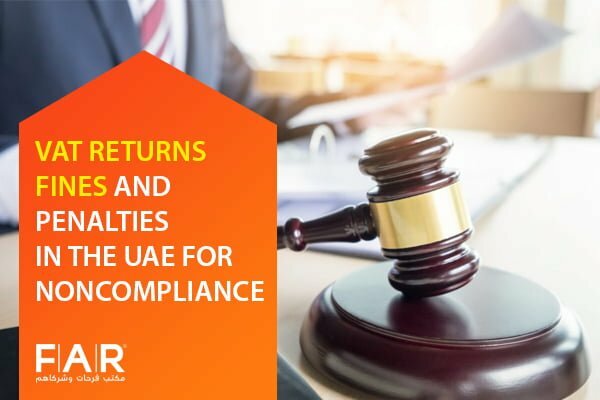 There are different boxes for each of the section where the taxpayers need to enter all the details for completing the process of VAT return filing in UAE. Note that you must furnish all the information in the relevant boxes to avoid any inconvenience. For accessing the VAT return form 201, you should first log into the E-services portal of FTA. You can log in to the portal using your username and password. After logging in to the portal, select the option of VAT followed by VAT 201 and VAT Return. This is important for initializing the VAT return process. A number of sections will appear on the screen after you click on VAT-201-New VAT Return. Now let’s learn about the ways of filling all the sections properly. Here you will enter the details like your “TRN” or “Tax Registration Number” along with your name and address. If a tax agent in Dubai is filing for the VAT return on behalf of a taxpayer, TAAN (Tax Agent Approval Number) and TAN (Tax Agency Number) should be added as well. Here you need to enter your VAT return period as in the year you are filing the VAT Return for. After you add the required information and the VAT return period reference, then the due date will get auto-filled. If the businesses are unable to recover their input VAT, the tax year will be an important part for them. The adjustment in such a case will be allowed in the first return followed by the end of the tax year. If there is 1 VAT return period reference, the affected businesses will have to include their annual adjustment in the VAT return. This is applicable for the business since after the 1st year of VAT return which is after 1st January 2019. In this section add up all the details of taxable supplies at Emirates level, zero rate supplies, exempt supplies, supplies subject to reverse charge mechanism etc. Here in this section, you need to add the details of purchases or your expenditures on which you paid the VAT (5%) including the input tax that has to be recovered. Payable VAT for the VAT return period will be added in this section. If the businesses have used or applied any profit margin scheme, they will need to fill this section. If not, you can simply tick mark the NO option while proceeding further. This section has no financial impact on your VAT return. Provide the signatory details in this section and after filling the declaration section, click on the submit option to submit the form of VAT return in UAE. UAE VAT implementation has made the people pay 5% tax on all the taxable supplies. UAE VAT consultants are in so much demand after the VAT implementation. The VAT is important and if you do not know so much about it, get the help from VAT consultancy service to avoid any VAT penalties. Go and get the ultimate help from the VAT experts and get their advisory services regarding VAT registration and VAT return filing. 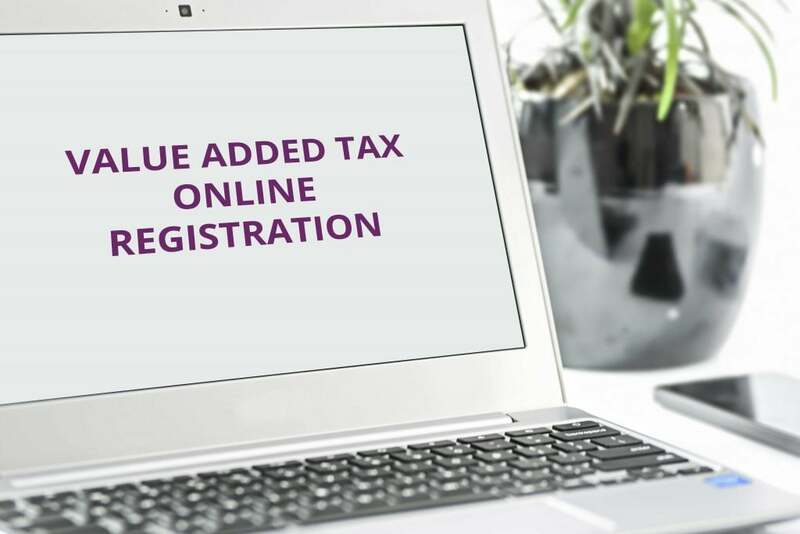 The Online VAT filing system is as simple as it sounds but things can get complicated if the VAT returns and audit at your end is not well prepared at the VAT filers end. Submitting wrong or miscalculated VAT returns can end up for filers being penalized with huge fines and any delay in fixing the errors will add more expenses as penalties. So, it is always preferred for businesses as well as individuals, liable to VAT, to hire the services of Tax auditors and VAT services providers in UAE to make your VAT returns hassle-free. 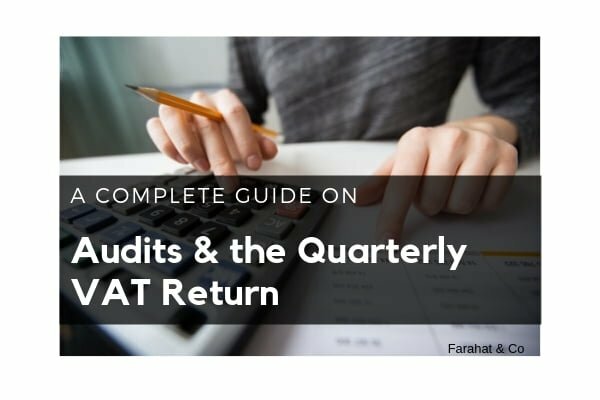 One of the leading financial service providers in UAE with 35 years of experience in effectively handling financial matters for businesses and individuals in UAE and globally makes Farahat and Co., a reliable service provider for your Tax Audit and VAT Return Filing. We are registered Tax agents in UAE with a team of VAT experts who can professionally and very soundly take care of all your VAT related needs be it the Registration, Implementing, Consulting, Technical Support, Audit or scheduled VAT filing. If you or anyone in UAE is looking to make their VAT Filing swift and accurate, then Farahat and Co. is definitely the working partner you should hire for Vat related services in Dubai and the other Emirates of UAE.